Bride and Groom are committed to providing a level of service that you deserve when choosing your wedding attire, both bridal gowns and grooms suits. 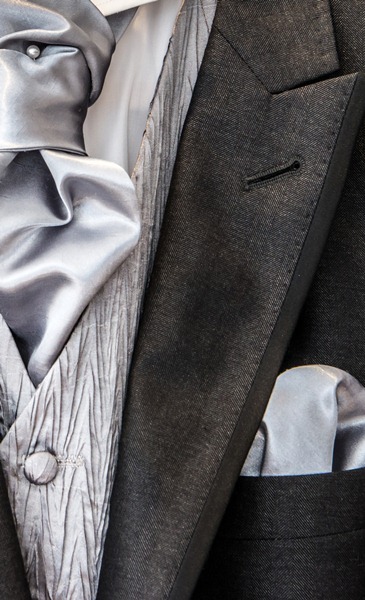 For the man we offer an exquisite range of men’s formal wear, available for hire or sale. Accessories to complement your wedding suit include waistcoats from the Heirloom range, silk and satin cravats, scrunchies, bows, ties and handkerchiefs, all available in a wide range of colours and fabrics.